A new video essay suggests there's a decent movie hidden within Passengers. 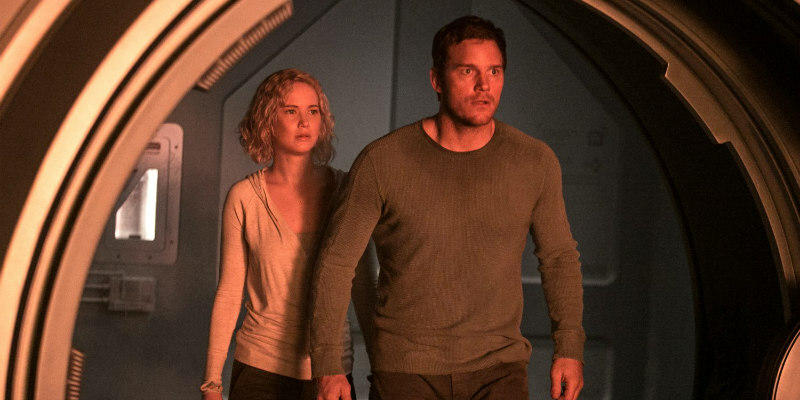 Last year's sci-fi drama Passengers took quite the critical mauling, chiefly as a result of how its misjudged narrative plays like an apologia for stalking. A new video essay from Nerdwriter looks at how a simple rearrangement of its plot structure could make director Morten Tyldum's film more of a thriller, and a more satisfying movie overall.